If you think you have learned and heard everything you can from Coach Dan Pfaff, you need to be reminded of his four decades of experience and ability to coach, teach, and apply his vast and extensive knowledge base. In this on-track presentation, Dan goes through the why’s, how’s and when’s of the movement screen used everyday at ALTIS. From behind I would be looking a lot at the ilium and sacrum are moving in harmony… The arms when they flail, they give you an indication of where that dysfunctional fulcrum is. As a movement and conditioning specialist for the best football players and martial artists in the world, Loren knows a thing or two about generating rotational force in athletes. 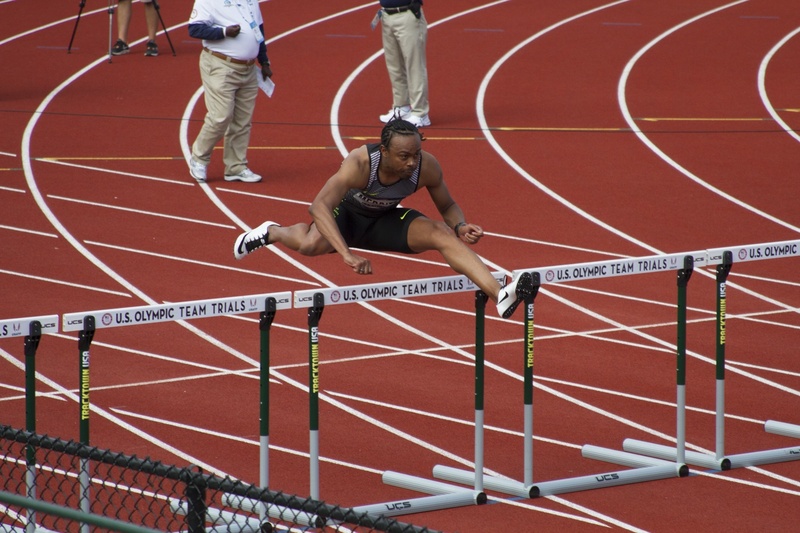 In this presentation, he takes us through the potential threats to effective rotatory force generation, as well as some practical applications for your athletes. A must for throwers, jumpers and sprinters alike. I don’t athlete are inherently weak in the trunk, I just don’t think they know how to use it.